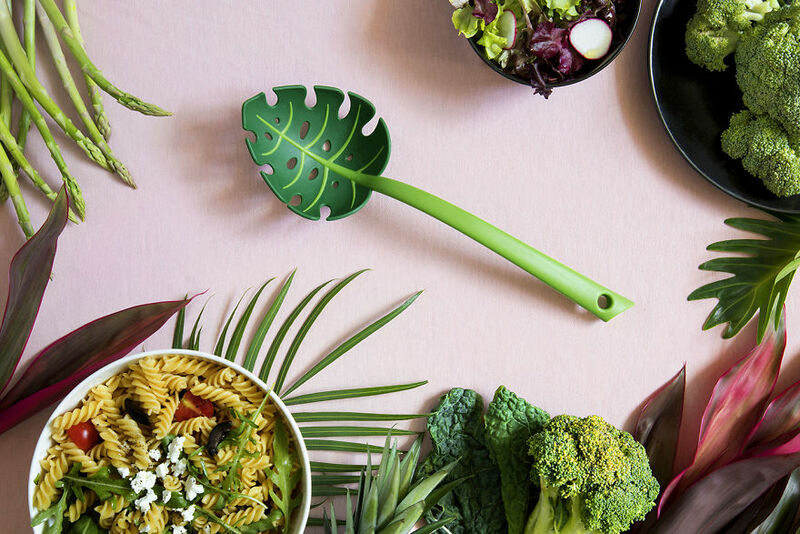 A New Kitchen Adventure Straight From The Jungle! Presenting OTOTO’s first product release for the New 2018 Winter Collection! 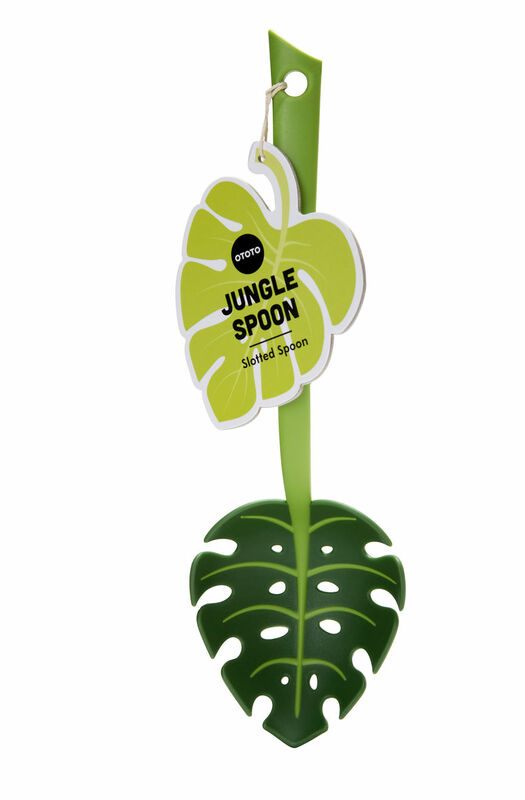 Inspired by nature, the Jungle Spoon brings a taste of the great outdoors into your kitchen! 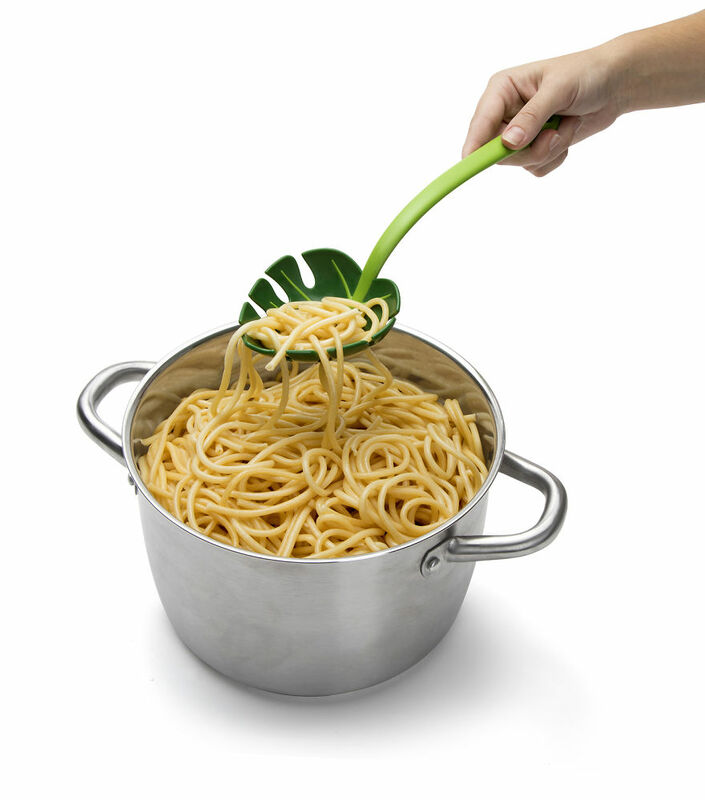 This slotted spoon will serve up all your favorite dishes, knowing you’ll leaf nothing behind! 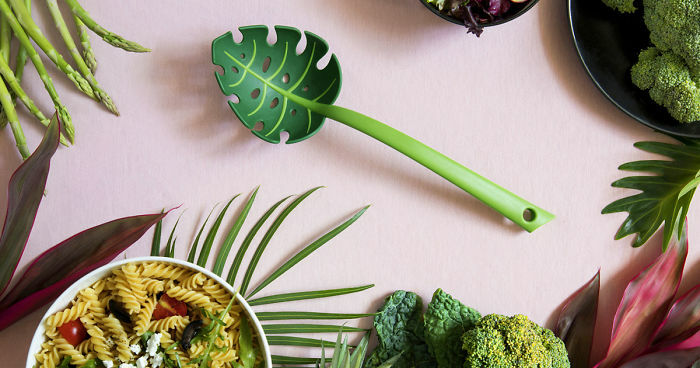 Jungle Spoon is designed by Elinor Portnoy for OTOTO Design. 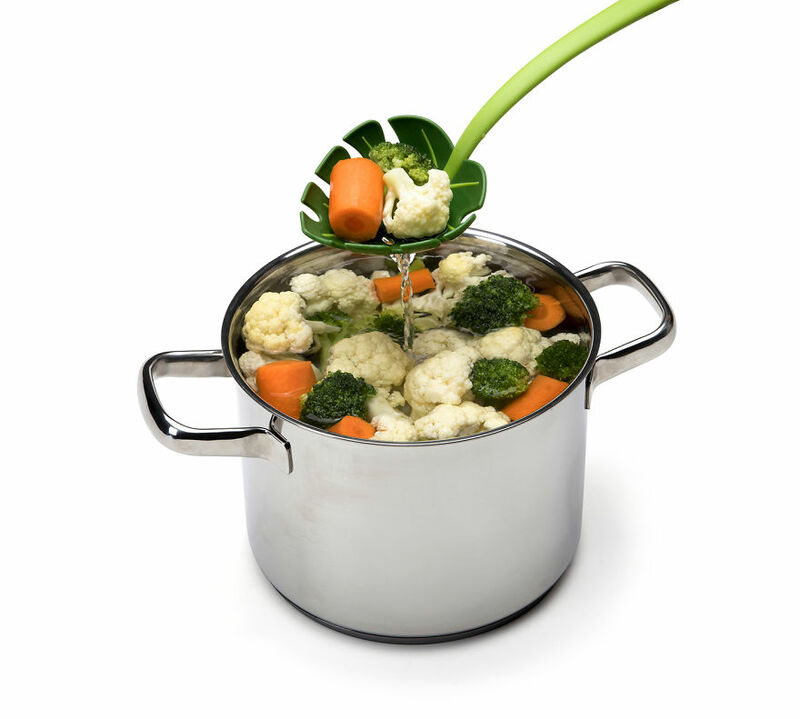 Elinor’s ideas are inspired from life all around us and not always knowing where the road will take her. Elinor’s positive attitude allows her to transform small observations or mistakes into creative and exciting products!